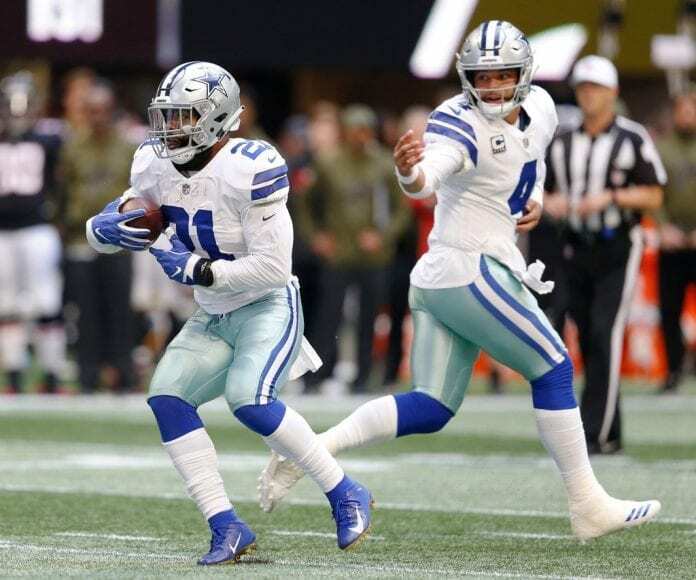 The idea of Dallas Cowboys winning over (so far) unstoppable New Orleans Saints, is ridiculous at first. However, the improvement in their strategy and defense in the last couple of matches could give them the opportunity to prove the opposite. No one can deny they are playing their best game in the season. 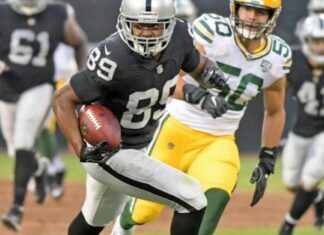 The Cowboys will have a big test on Thursday night, as they are playing against one of the most challenging opponents in the league. So far, NFC South team have 10 games winning strake, and they lost only one match – surprisingly from the Tampa Bay Buccaneers in Week One. After the Week One, only the Baltimore Ravens came close to winning over Saints. Unfortunately, they’ve lost the game with a one-point difference. 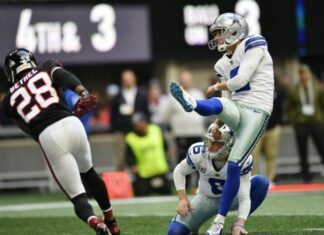 On the other side, Cowboys won three games in a row and they are a step ahead of the Saints when it comes to running the football. Also, they are better controlling the flow of the game and limiting big plays. Cowboys have the top 10 defense. The stifling defense and ability to control the flow of the game made them tied for the lead in sacks. 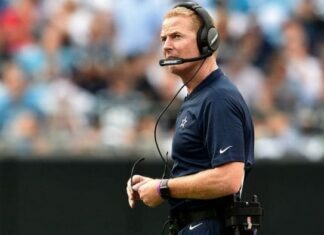 The Dallas Cowboys coach, Jason Garrett said that they have to be on top of their game to beat the Saints on Thursday’s match. Saints’ best running back players, Alvin Kamara and Mark Ingram, are very productive and big pass plays are what they need. Thanks to this pair, the Saints leads with 19 rushing touchdowns in this season. 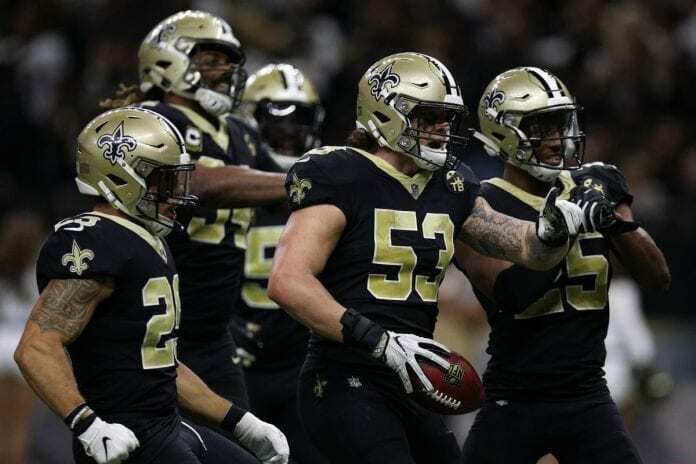 New Orleans Saints are currently one of the best team in the NFL with 10 winning games in a row. They are excellent in defending the pass as well as defending the run. It is obvious that their game is on extremely high level. After great several matches for both of the teams, the question is – Can the Cowboys stop the Saints on Thursday night?